The Wayfarers Pantomime Society welcome you to their website. Based in Taunton, Somerset, the group has been putting on popular family shows since 1962. Now performing annually at the Brewhouse Theatre in Taunton, the group has grown from strength to strength. We have a successful youth group TWYGs (Taunton Wayfarers Youth Group), which meets on Saturdays during term time to give children a chance to experience the fun of performing and, for some, the chance to perform with the Wayfarers on stage. 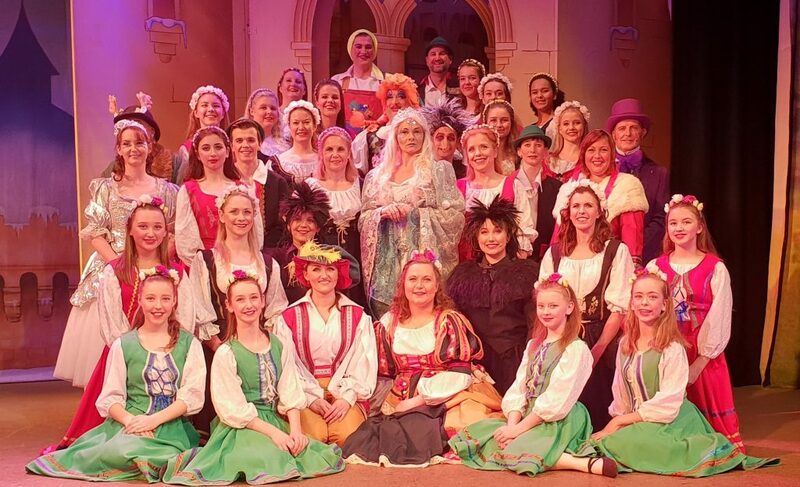 If you would like to be in a Wayfarers Pantomime, then watch the website and our Facebook page for details of Auditions (usually around July). Thank you to everyone who came to see our show (and almost 3000 of you did!). We hope you enjoyed watching it as much as we enjoyed performing it for you. Now we start planning for next year, when we hope we will see you again.